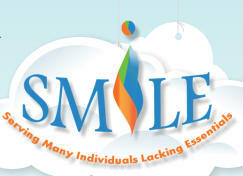 Serving Many Individuals Lacking Essentials - S. M. I. L. E is a 501 (c) (3) organization that was established in 2010. 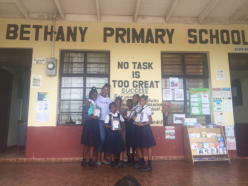 The purpose of the Organization is to provide basic essentials, including, without limitation, books, clothes, food, shoes, toiletries, toys, basic medical supplies, and household items to those in need by collecting Donations and distributing such Donations to domestic and international churches, families, individuals, libraries, orphanages and schools and to operate exclusively for charitable or educational purposes. 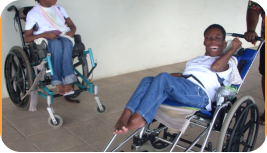 We are dedicated to improving the lives of those lacking basic essentials, particularly the poor and disabled. 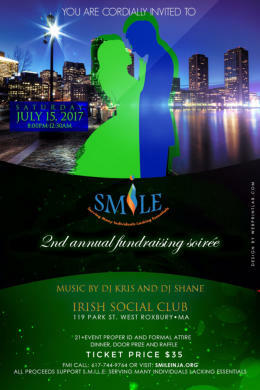 At S.M.I.L.E, we believe all lives matter. 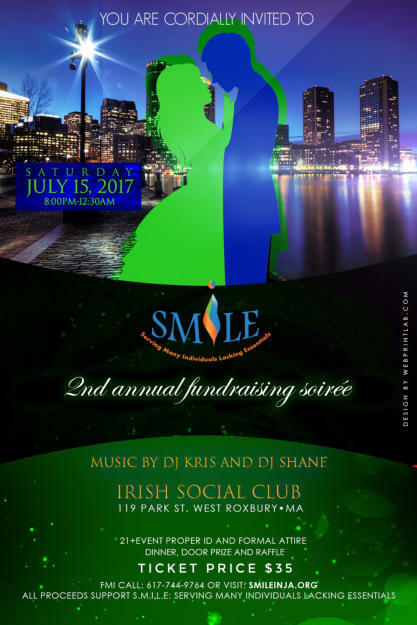 The main purpose of S.M.I.L.E is to help individuals, families, schools, churches, orphanages and other organizations in need in Haiti. 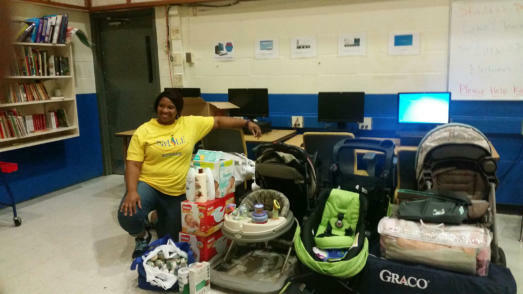 To perform this task S.M.I.L.E depends on a network of people to aid in the collection, transportation and distribution of these items. S.M.I.L.E has established a strong network of both supporters and dependents. 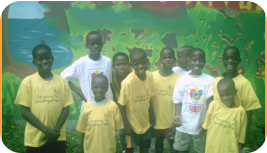 To date, over 60 individuals and several organizations have benefited from our donations. We have donated approximately: 616 pieces of clothing 27 lbs. drink mix 2035 pcs. basic medical supplies 50 pairs of shoes 72 pkgs. noodles 84 pcs. school supplies 275 lbs. rice 13 gal. cooking oil 50 bars soap 100 lbs. sugar 500 tea bags 30 tubes toothpaste 30 lbs. pasta 60 hot coco mix 102 oz. lotion 20 cans vegetable/sauce 120 oz. disinfectant 10 pcs. 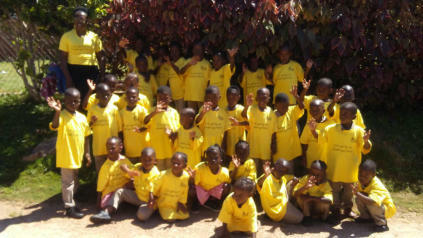 of bedding S.M.I.L.E is committed to being a consistent and dedicated support to the people of Haiti. 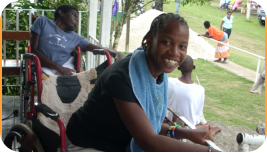 With your continuous donations this will ensure that the help S.M.I.L.E provides will continue for many years. 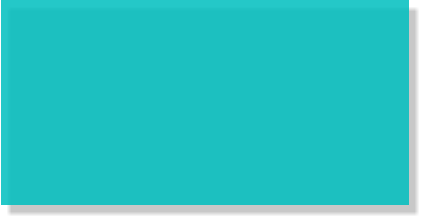 The main purpose of S.M.I.L.E is to help individuals, families, schools, churches, orphanages and other organizations in need in Jamaica. To perform this task S.M.I.L.E. depends on a network of people to aid in the collection, transportation and distribution of these items. S.M.I.L.E. 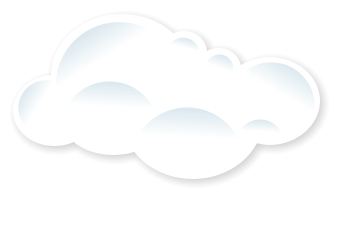 has established a strong network of both supporters and dependents. To date, over 500 individuals and several organizations have benefited from our donations. We have donated approximately: 500 pairs of shoes 2000 pieces of clothing 1000 lbs. rice 800 cans veg/sauce 800 books 900 pcs school supplies 200 toys 200 bars soap 120 tubes toothpaste 150 pcs bedding 120 towels/face cloths 80 book bags 11 computers 230 oz. lotion 210 lbs. pasta 200 pkgs noodles 200 lbs. sugar 3225 basic medical supplies 300 ozs. disinfectant 200 lbs. drink mix 1750 tea bags 350 pkgs hot coco mix 50 gal. cooking oil 215 tubes deodorant S.M.I.L.E is committed to being a consistent and dedicated support to the people of Jamaica. With your continuous donations this will ensure that the help S.M.I.L.E provides will continue for many years. 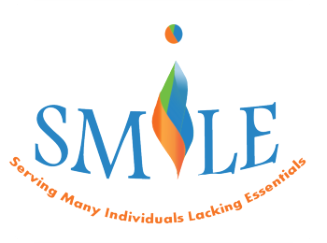 S.M.I.L.E is committed to being a consistent and dedicated provider of support to the people of Haiti, Jamaica and our local communities. By gaining donations this will ​ensure that the help that S.M.I.L.E provides will continue for many years. 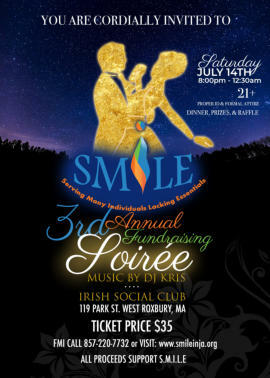 S.M.I.L.E is committed to being a consistent and dedicated support to the people of Haiti. 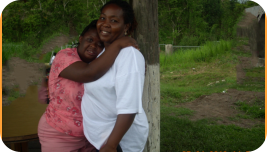 With your continuous donations this will ensure that the help S.M.I.L.E provides will continue for many years. 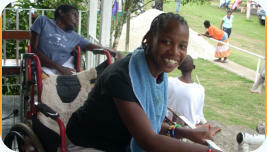 S.M.I.L.E is committed to being a consistent and dedicated support to the people of Jamaica. 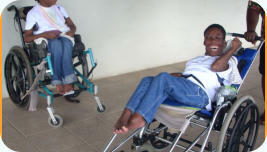 With your continuous donations this will ensure that the help S.M.I.L.E provides will continue for many years. Our most recent donation to Hurricane Harvey's victims in Texas, August 2017. S.M.I.L.E'S 1st Annual 5K Run/Walk was a Success! Sunday September 18, 2016 Thanks to all of our donors, runners, walkers and supporters who helped to make this event possible!